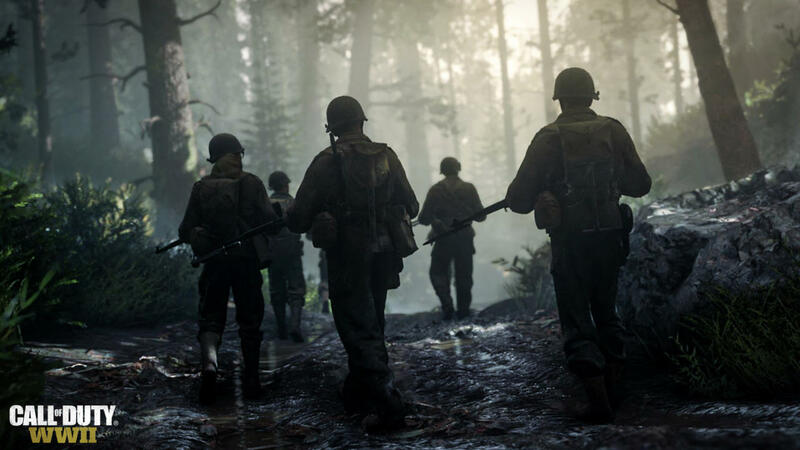 Developer Sledgehammer Games has confirmed the single-player component of Call of Duty: WWII will feature a “global cast” of men, women, and children fighting on both sides of the conflict. 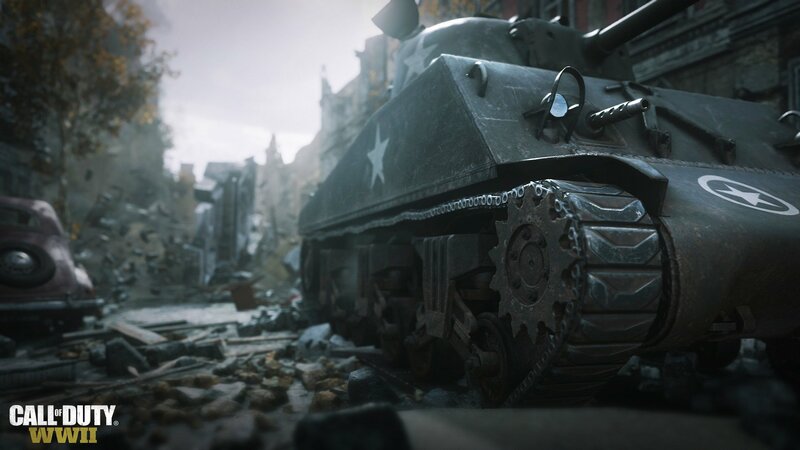 Word comes by way of GamesRadar, who caught up with the studio’s co-founder Michael Condrey to talk all things WWII and, in particular, its “emotional” campaign – a campaign that will do away with auto-regenerating health as we know it. It was here that Condrey reaffirmed Sledgehammer’s plan to tell most of its story through the lens of Red Daniels, but it seems players will also have the chance to step into the grubby boots of Russo, a French Resistance woman to be voiced by Jeannie Rousseau. 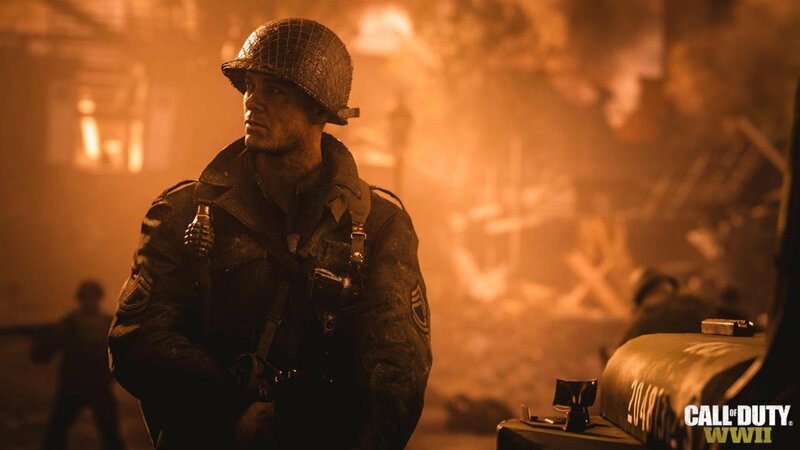 Beyond that, little is known about the full voice cast for Call of Duty: WWII, but it’s worth noting that previous entries in the franchise have attracted top-tier Hollywood talent including Gary Oldman, Kevin Spacey, Claudia Black and even David Hasselhoff. There’s a German family and two sisters, there’s Crowley – a British officer – there’s Cormack, an African-American officer from another regiment. So across the game, in all three modes – and particularly in MP and Campaign, but really equally across all three modes – we really wanted to capture that it was a global cause, right? It was… the Allied force was a global force, the German force – the Axis force – was more than just the Nazis. It was Germans as well as other nations involved, and so it was important for us to not… this isn’t an American war, this isn’t a story of an American squad – this is a global cast and so yeah; you’ll see some really powerful performances on both sides of the war. You’ll see some powerful performances by the men and women who sacrificed, families that were involved. 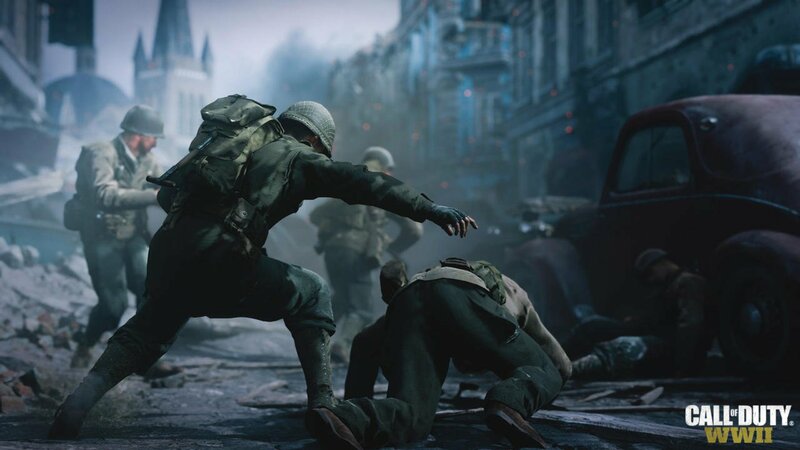 Call of Duty: WWII will deploy across PS4, Xbox One and PC on November 3rd. 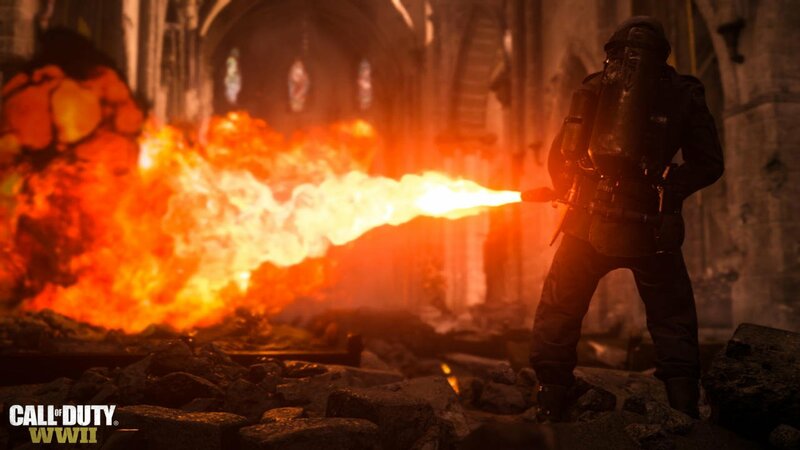 Both the multiplayer component and the fan-favorite Zombies Mode will be showcased at a later date – the former is expected to light up E3 2017 in June. If you’re itching to mow down the undead, don’t worry; Treyarch is planning a Zombies Chronicles map pack for Black Ops III that bundles together eight remastered arenas from Call of Duty titles gone by.